the navajo nation was considering building a resort at the confluence of the little colorado river and the colorado river on the east rim of the grand canyon. 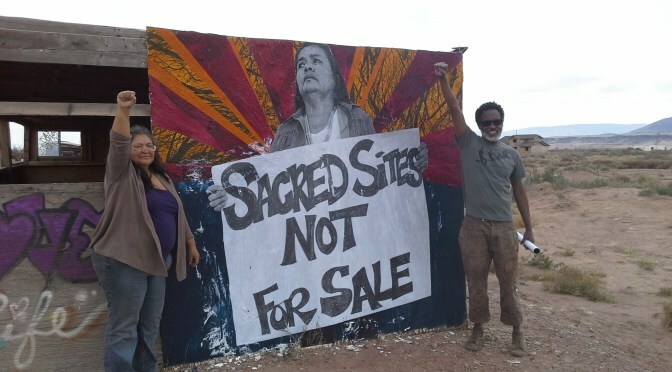 it was opposed by traditionalists on and off the reservation who viewed this as a desecration of a sacred site and it was opposed by environmentalists. we learned late this winter that the tribe dropped it’s plan to pursue the resort resulting in a win for the coalition of traditionalists and environmentalists. for more information, check this may 2nd posting on the save the confluence blog.